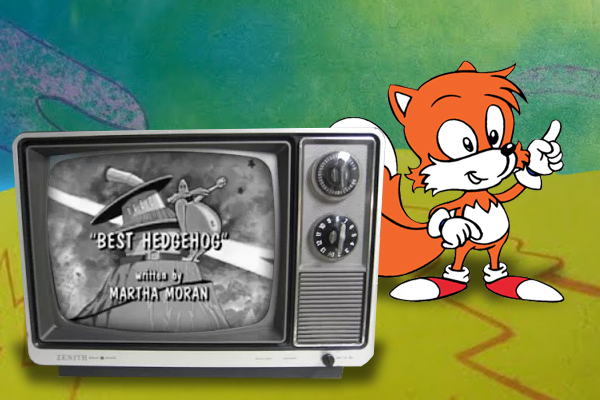 The REAL “Adventures of Sonic the Hedgehog” Tails voice actor speaks up! 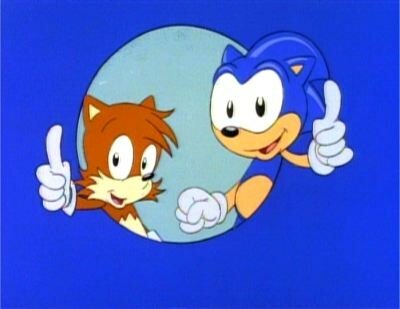 Back in December of 2013, fans of the early 90’s cartoon Adventures of Sonic the Hedgehog were saddened to learn that actor Christopher Evan Welch, the man credited as voicing Miles “Tails” Prower, had passed away. 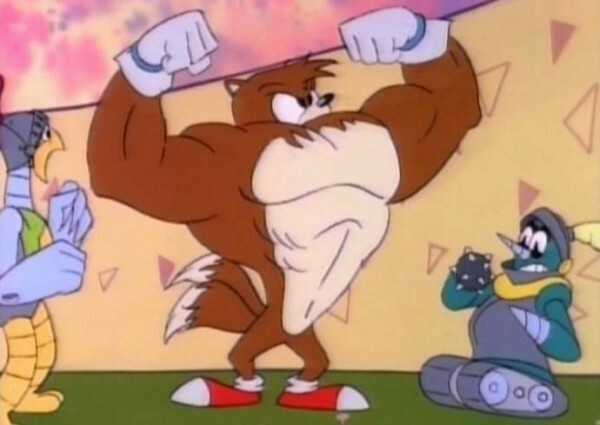 However, soon after the news hit, several fans noted a discrepancy with the actor’s age and the obvious child-like voice of Tails. Christopher Evan Welch was 28 in 1993, there’s no way he could have pulled off such a voice. I decided to find out if Evan Welch was indeed the voice actor of Tails, and after a few e-mails with friends of the actor and a call to Evan Welch’s agent in New York, I came to the conclusion that Christopher Evan Welch did NOT voice Tails. But if he didn’t, then that meant another actor did, and it was possible that the REAL Christopher Welch was still out there. Hi Barry, My name is Christopher Stephen Welch and I was indeed the voice of tails for 65 episodes back in 1993. I did a lot of television commercials as a child and went to an audition for this part and landed it. It was the only voice work that I ever did. It was recorded in Koko production and sound studios in Vancouver BC. I never worked side by side with Jaleel White but I did work with Gary Chalk (Grounder) and Philip Hayes (Scratch) as well as Long John Baldry (Dr. Robotnik). Paul Quinn directed us in the Vancouver studios. It was a great opportunity and something that I remember fondly. I was 10 years old when we worked on and recorded these episodes. As mentioned above, Damien is a friend of mine and we always found it strange that everywhere online Christopher Evan Welch was credited with this work. I am shocked that there is so much interest in this and was shocked at the length and depth of this article that you wrote. It brought a smile to my face! As a childhood fan of the cartoon series, hearing from Chris made my day. It’s nice to know he is doing well and looks back on his Sonic the Hedgehog days with fondness. From myself and all of us at SEGAbits, and on behalf of Tails fans everywhere, I want to thank Chris for reaching out and I wish him all the best! As a huge Sonic fan and a nostalgic fan of that series, reading “I never worked side by side with Jaleel White” is kind of heart breaking. Great that you got back in touch with him though. And that’s some great detective work! I had a feeling this would happen sooner or later, I was wondering what Chris would think of all this; it’s very interesting to finally hear real testimony from him and his feelings on being the original voice actor for one of the most lovable cartoon characters there is. Thank you Chris for sharing this with all us Sonic/Sega fans. When this all started I remember a few members at Sonic United saying it was odd he was so old for playing Tails. At the time I didn’t think much of it heh. I never knew much about the voice actors, but I always liked his voice as tails, it was just a perfect fit! Did Damien do all the work in voicing Tails in Adventures of Sonic the hedgehog because Christopher Stephen Welch said: “I was indeed the voice of tails for 65 episodes back in 1993”? Ah, another Christopher Stephen Welch voiced Tails, the friend of Damien: I get it now; the Original Tails is still iconic.